Rangers have been keeping close tabs on Maritimo midfielder Josip Vukovic with a view to potentially signing him next summer. The Glasgow giants are still just six points off Celtic in the league table and could give the reigning champions a tough fight for the title towards the end of the season. 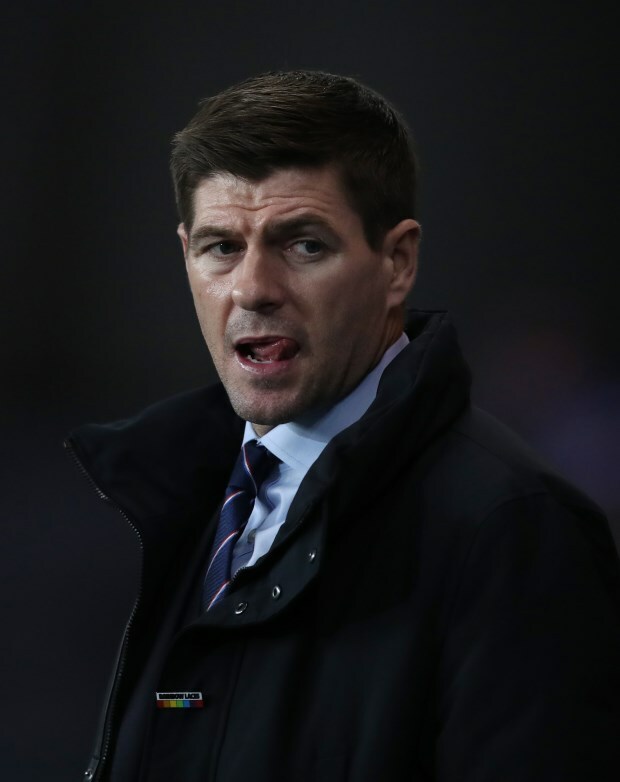 But Steven Gerrard and the Rangers recruitment team are already looking ahead to the next summer transfer window and what they can do in terms of reinforcements. The Rangers boss is believed to want to add a defensive shield to his midfield ahead of next season and the club have been scouring the market for solutions. According to French outlet Foot Mercato, the Glasgow giants have been keeping a close eye on Maritimo’s Croatian defensive midfielder Vukovic for a while. He moved to Portugal from Olimpik Donetsk last summer and has impressed with his performances in the top tier of Portuguese football. 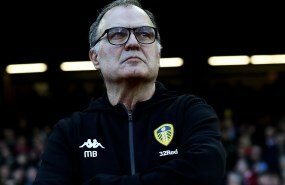 The 29-year-old has emerged as a possible target for Rangers next summer and the club are expected to further scout him in the next few months. But they could face serious competition for his signature as the Portuguese giants Benfica and Sporting Lisbon are also interested in him and Villarreal are considering making a move for him.